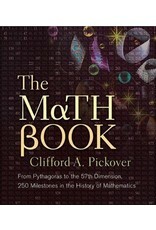 Math's infinite mysteries unfold in this new paperback edition of the bestselling The Math Book. 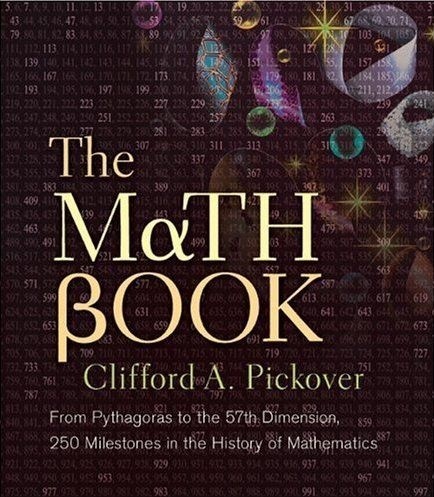 Beginning millions of years ago with ancient “ant odometers” and moving through time to our modern-day quest for new dimensions, prolific polymath Clifford Pickover covers 250 milestones in mathematical history. Among the numerous concepts readers will encounter as they dip into this inviting anthology: cicada-generated prime numbers, magic squares, and the butterfly effect. Each topic is presented in a lavishly illustrated spread, including formulas and real-world applications of the theorems.